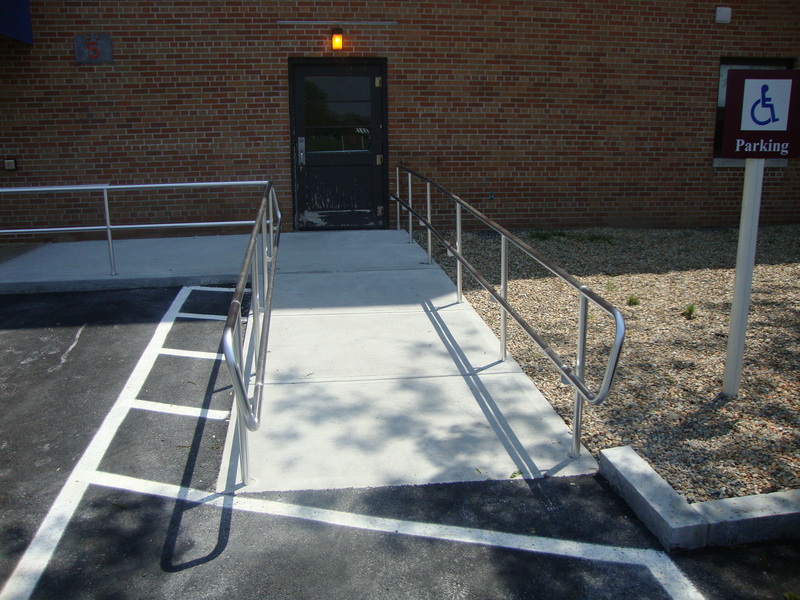 OWNER: Department of Veteran Affairs, Boston Healthcare System. 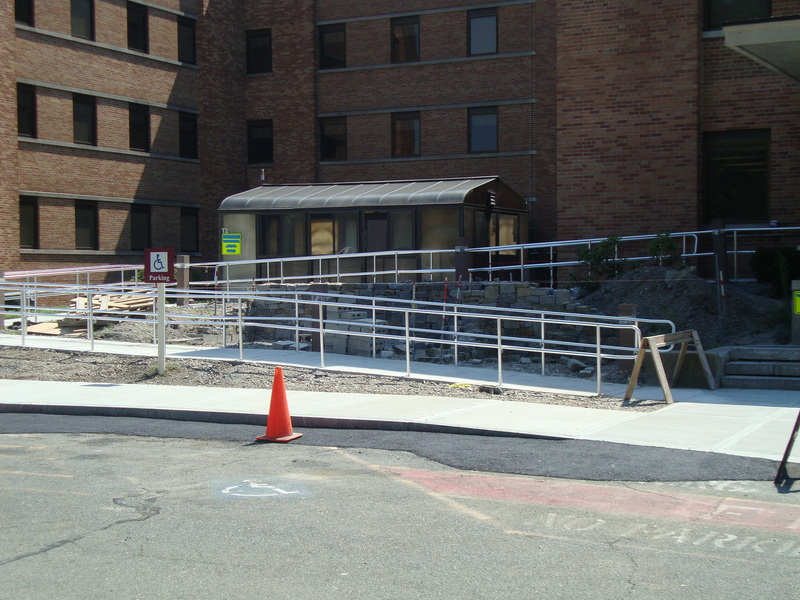 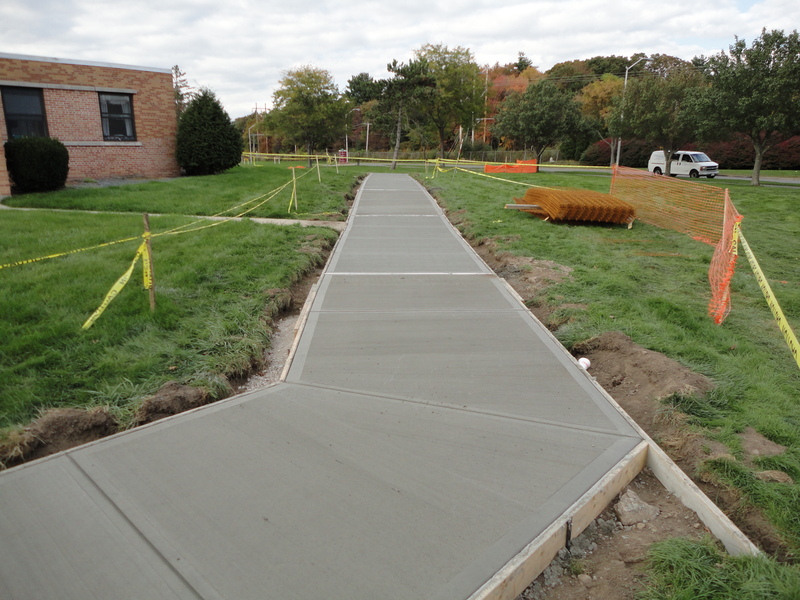 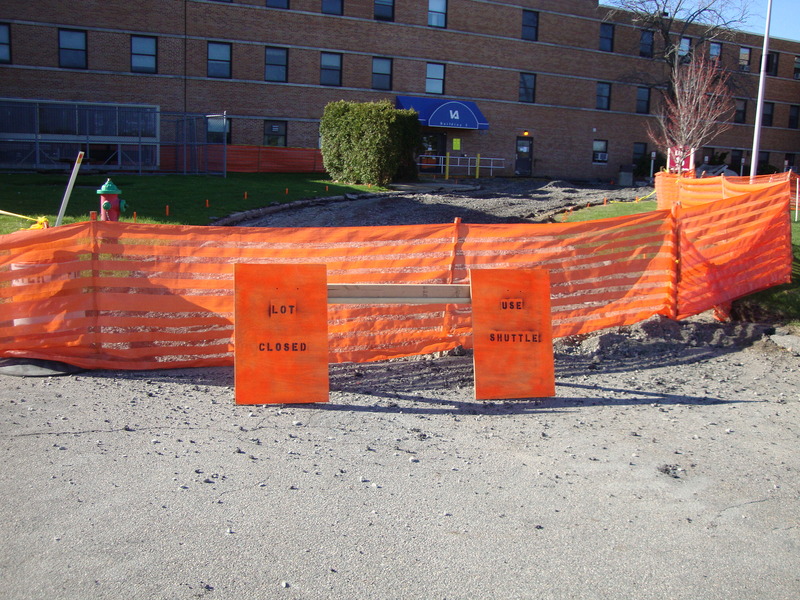 Demo and replace approximately 30,000 yards of concrete including sidewalks, equipment pads, and handicap ramps. 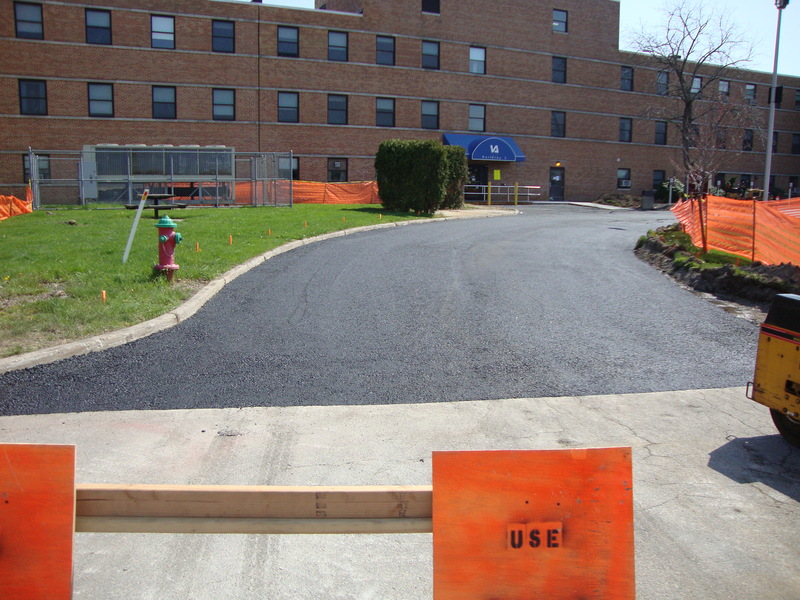 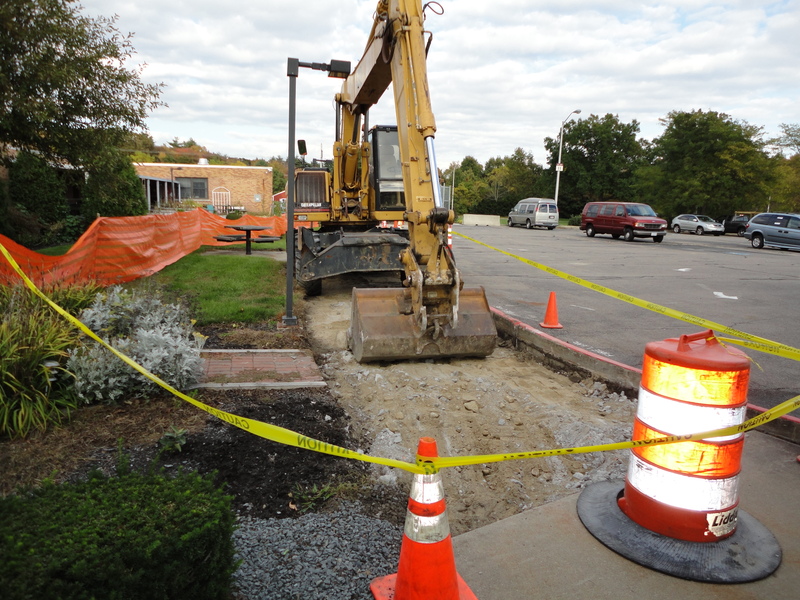 Excavation of existing parking lot, repave asphalt, and replace underground storm water utilities. 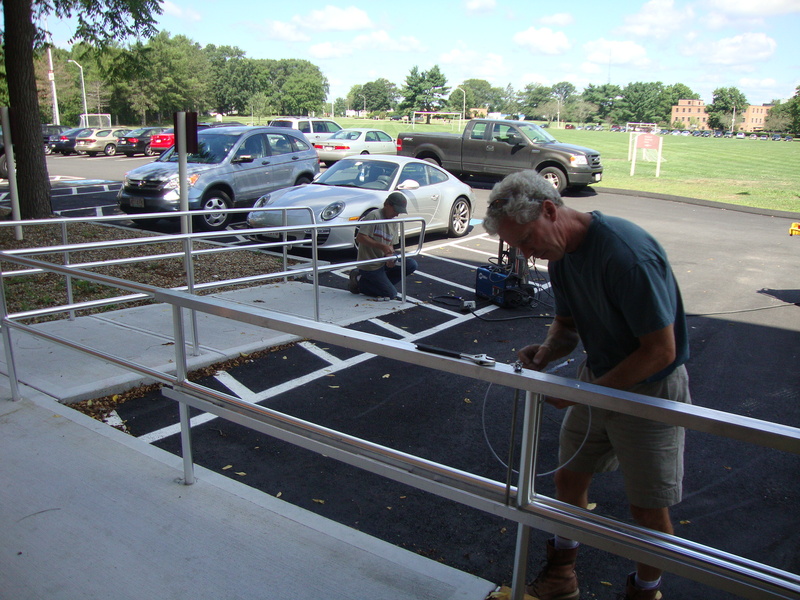 Replaced 650 linear foot of Anodized Aluminum handrail.